Entrance ones, French ones, Bi-fold ones, Sliding ones or Stable ones...the list of door types goes on and on. Whatever 'look' and operation you are after, you can be sure that we will give you clear and honest advice to help you find the doors to suit your needs. 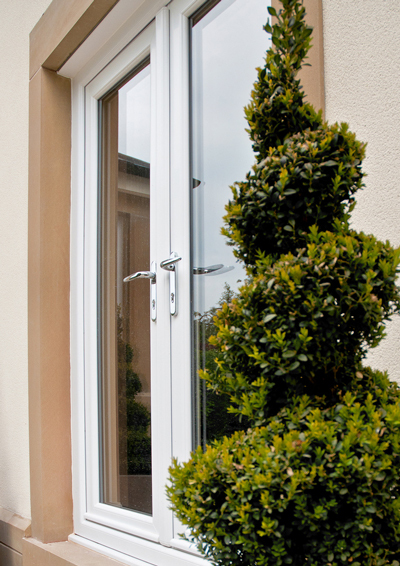 Stylish, new, double-glazed uPVC or composite doors not only enhance your home and your lifestyle but also provide you with better security, improved noise reduction and energy savings. On top of all this they are virtually maintenance-free. They won't rot, warp or twist and don't have to be painted every couple of years. They eliminate condensation and draughts...making your home a truly cosy place to live. Along with double-glazed windows, they are the best investment you can make to add value to your property.